Midterm grades were released a week ago today; a numeric checkpoint in each student’s journey serving as a catalyst for conversations about effort, engagement, and, of course, the challenges that accompany balancing academics, diverse learning styles, and our busy winter schedule. Many of these conversations are positive, reinforcing the successful academic behaviors that have led to enhanced learning and academic growth. 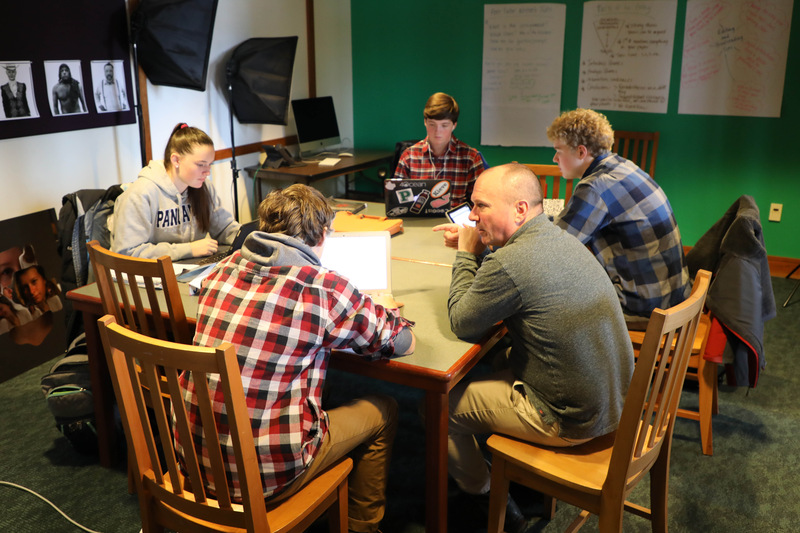 Others are more difficult, digging into the challenges of successful time management, the need for self-advocacy and self-awareness required of boarding school students. As these conversations unfold, we appreciate the layers of supportive relationships surrounding each student. These conversations are not scripted, not part of an official program or curriculum, they are simply who we are as a school. We believe every student will find success academically when their positive attitude intersects a diligent work ethic, willingness to engage with the content being studied, and layered support system. 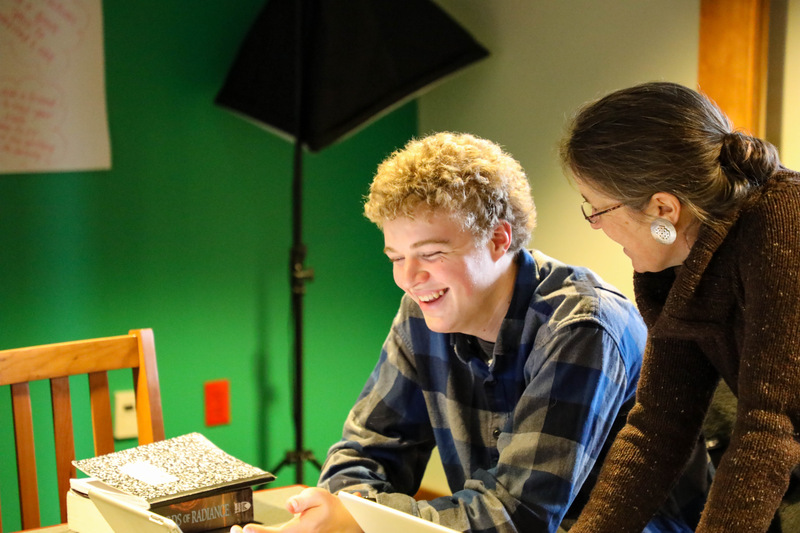 Proctor’s Learning Skills department, in many ways, sits at the core of the supportive culture that exists throughout campus. 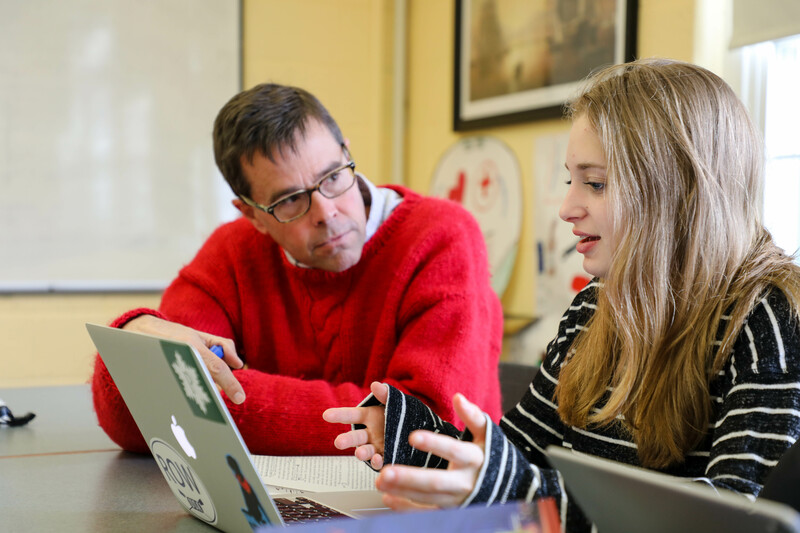 It is through this lens of diverse learning styles, structure academic support, and interpersonal relationships that every teacher, advisor, coach, and dorm parent approaches his or her interaction with students at Proctor. There is not just one adult diving in to support a student, but many, each taking a different approach toward the same goal of empowering our students to become confident learners. The advisor and learning specialist often begin the dialogue with the student, but very quickly the coach, dorm parent, and teachers are each listening to what the student has to say and helping create a path forward. Learning Skills Department Chair Jennifer Fletcher P’18, ‘21, ‘21 shares more on this concept of scaffolding in the video below. Earlier this week we published a blog The Quiet Threat to Community: Individualism in which we shared thoughts on the important role of interpersonal relationships in sustaining community. Daily, we see Proctor’s web of supportive relationships at work. Of course they are at work in Learning Skills and formal academic settings, but they are also at work in assembly, as evidenced by Zina ‘19 and Nelson’s ‘19 speech today. They are at work on the ice, snow, stage, studio, and court each afternoon. They are at work in counseling sessions as students, advisors, and counselors work through tough issues. They are at work at faculty Java Hut Thursday mornings where laughter among colleagues brings unparalleled perspective to the realities of teaching teenagers. They are at work in late night roommate mediation sessions facilitated by dorm parents and dorm leaders, and in Wise Wednesday dance sessions. 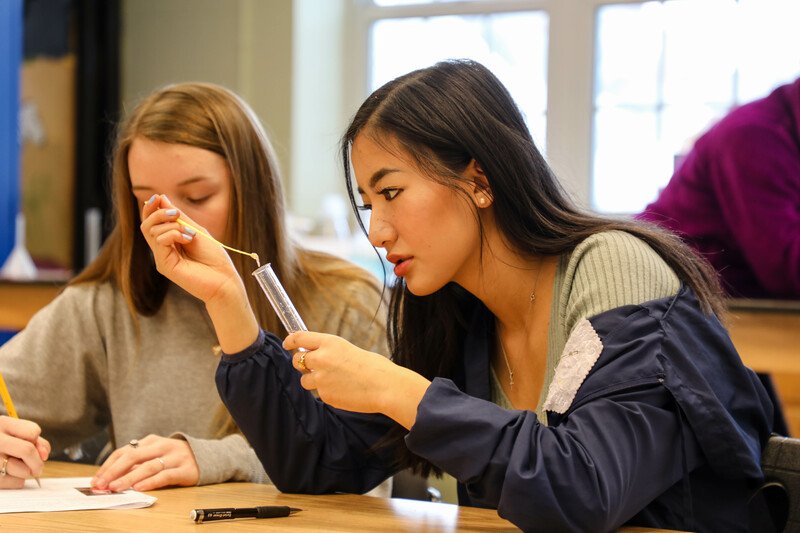 Prospective families often ask what makes Proctor’s Learning Skills program different from other schools’ academic support programs. 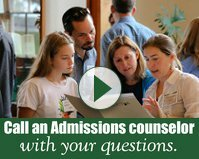 Our answer is simple (yet incredibly complex): Proctor does not simply offer an academic support program, it immerses your child in an academic support CULTURE. It may feel like a matter of semantics, but students recognize the difference between a program and a culture when they live it. 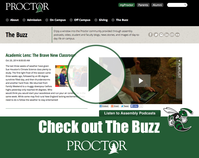 Proctor is designed to provide the scaffolding of support every teenager needs, not just those with diverse learning styles.